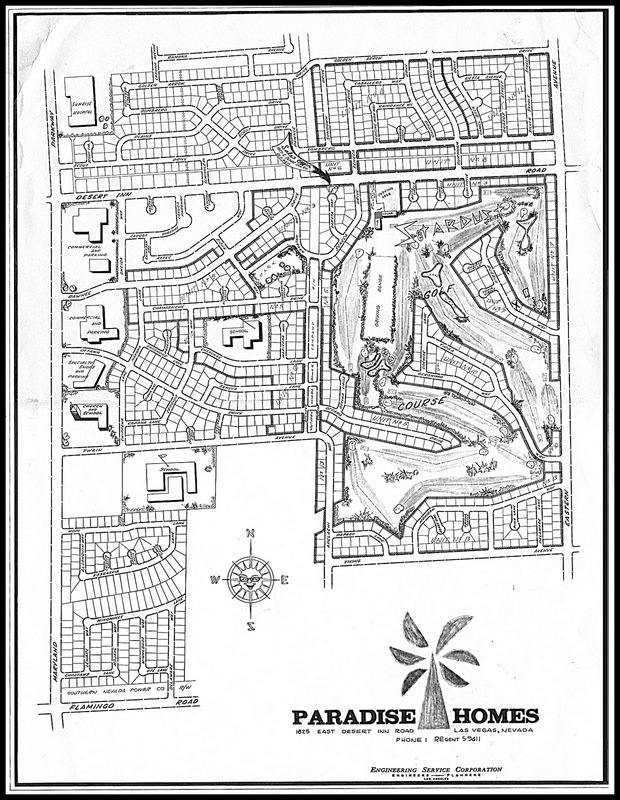 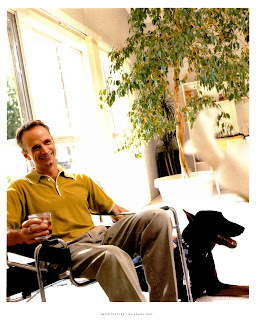 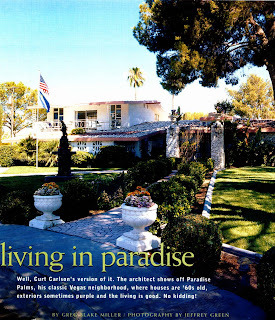 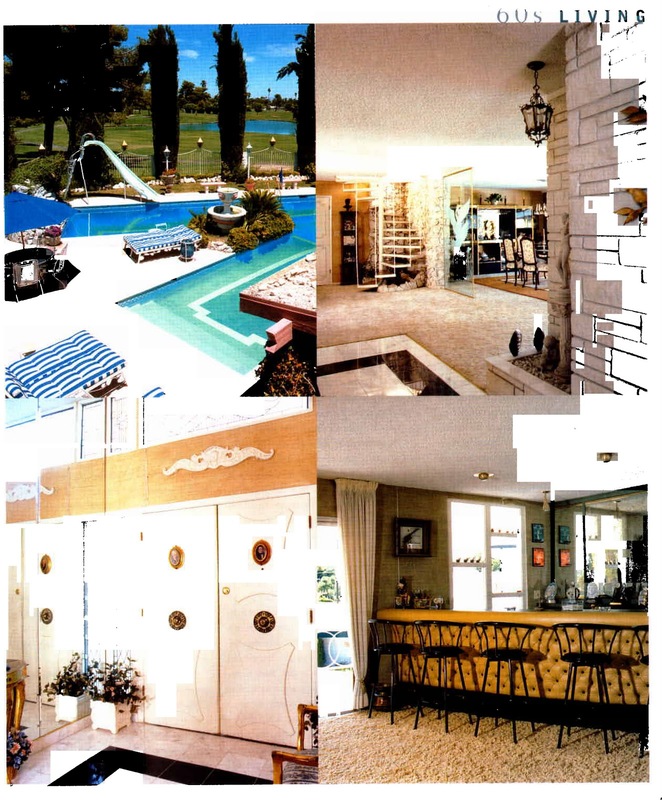 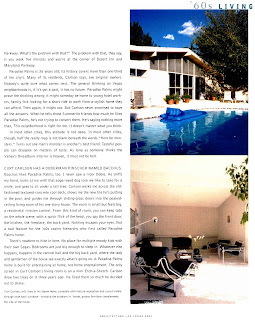 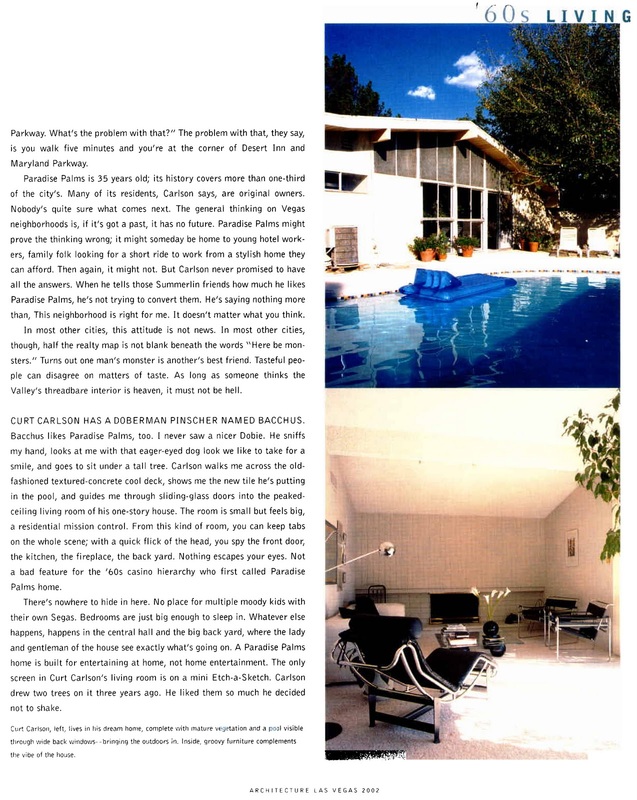 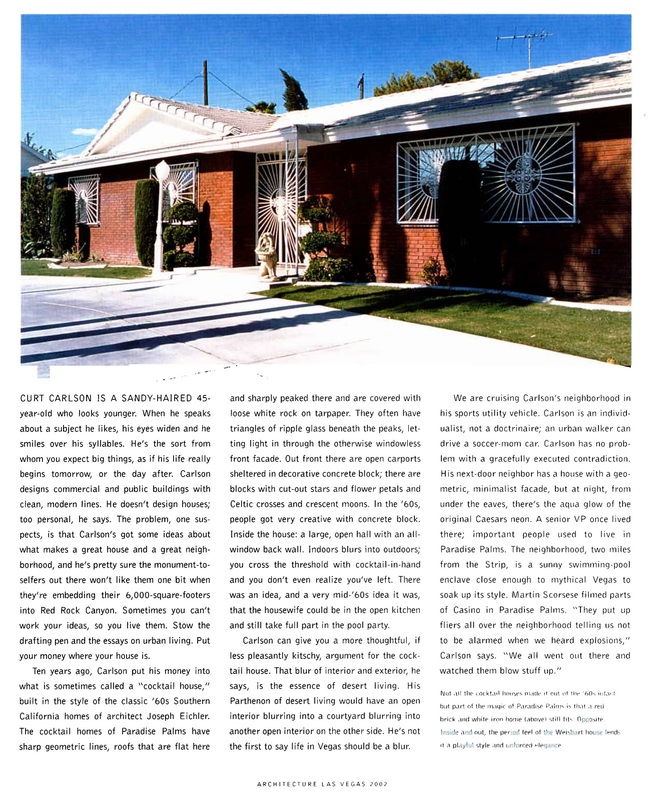 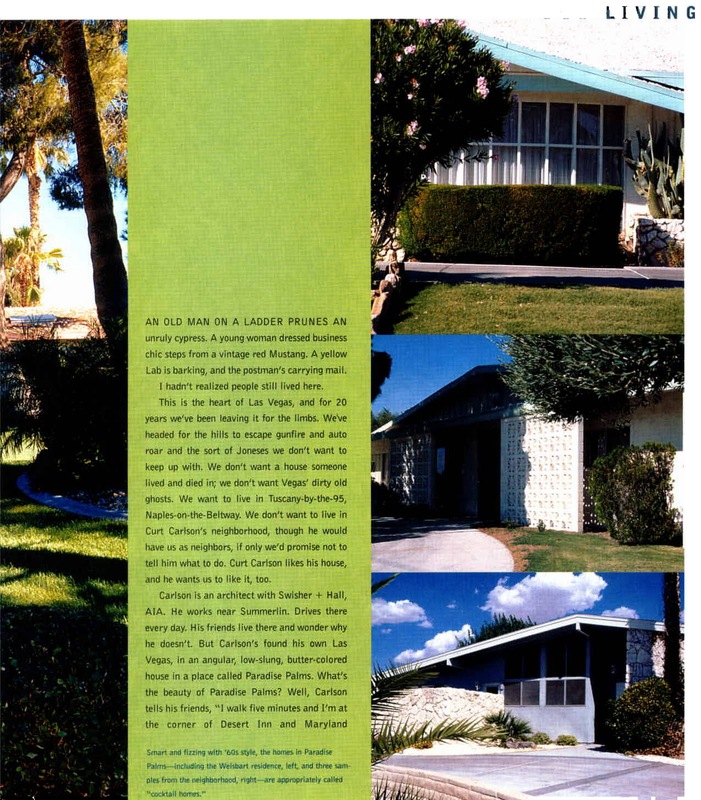 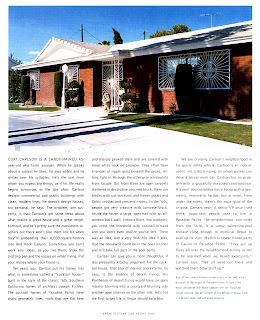 Paradise Palms: Here is an article from the 2002 issue of Architecture Las Vegas. Click each photo to make it larger. 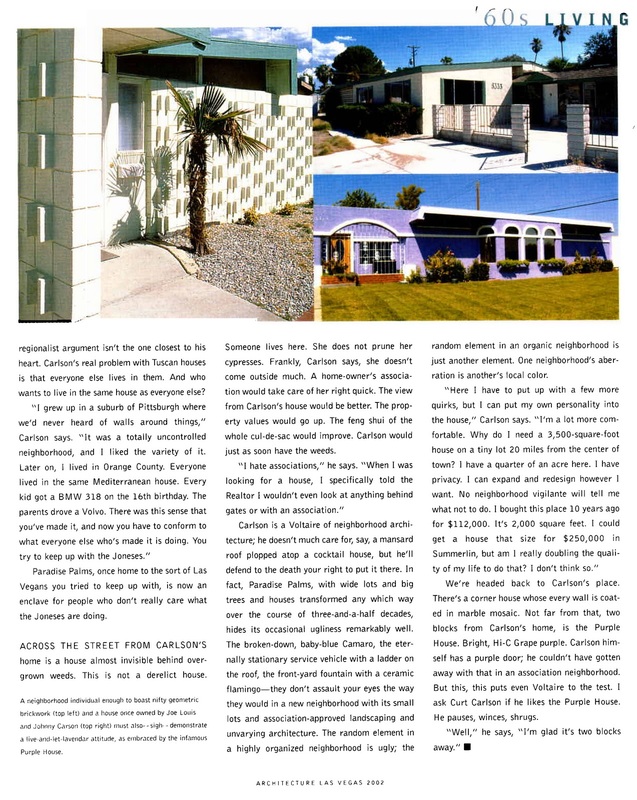 Here is an article from the 2002 issue of Architecture Las Vegas. Click each photo to make it larger.